A lot has changed in Houston, Texas over the past 100 years. For one, the city’s population is now about seventeen times what it was in 1917. We’ve found better ways to beat the year-round heat than 300-pound blocks of ice, thankfully. And you don’t see too many horses and buggies riding down Houston’s Westheimer Road anymore. But one institution that has stood the test of time, and is still up-and-running on its 100th anniversary this month, is Houston’s Ellington Field--and you could say its history is the story of a lifetime. Texas is the proud home of more than 170,000 servicemembers and roughly 1.5 million veterans. No doubt you’ve seen, heard, and probably even said these words -- but you may be surprised at how our state’s unofficial motto came to be. Last week, movie-goers in Clifton, Texas might have felt like they’d gone Back to the Future, jumping from the 21st century to a cotton farm in the 1930s, a lion hunt in the 1960s, or an East Texas funeral home in the early 1990s. Texans are pioneers at heart, constantly on the front lines of invention and innovation. As we celebrate this holiday season, I’d like to tell you about a place in San Antonio that captures the holiday spirit of caring year-round. Traveling through the plains in Texas, you’re bound to see the unmistakable silhouette of the famed Texas Longhorn. AUSTIN – They’re tender, doughy pastries with Old World European roots that are being called one of the “it” foods of 2015 by the likes of Bon Apetit magazine. For the first time in 177 years, one of the most important documents in Texas history has returned to the place it was written. This is a reprint of a column which first appeared in the Southeast Texas Record on June 18, 2009. Take State Highway 79 southbound out of Wichita Falls and, after about 30 miles of wide-open countryside, you’ll find yourself in Archer City, Texas. Home to some 2,000 souls, you might say it takes a certain amount of bravado to call yourself a city. Then again, this little town on the Texas prairie knows something about artistic license. This op-ed by U.S. 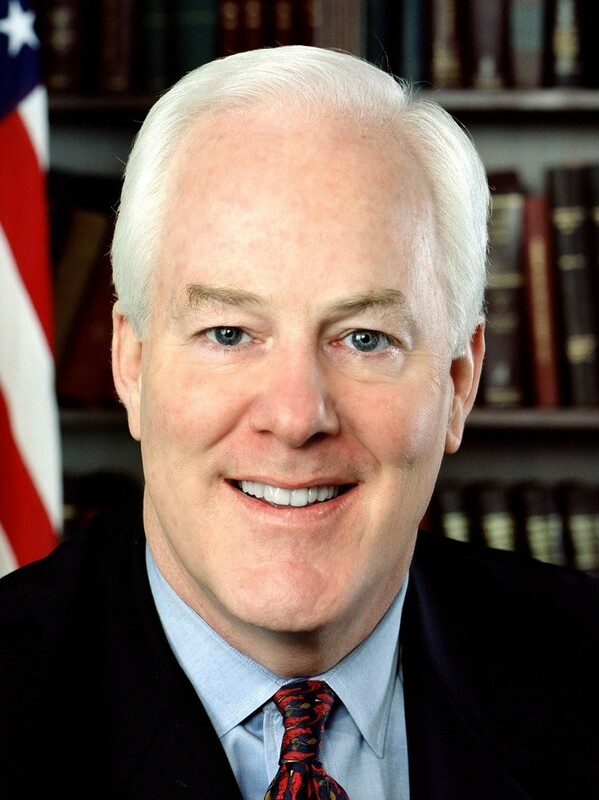 Senator John Cornyn, R-Texas, first appeared in the Waco Tribune-Herald on May 6. 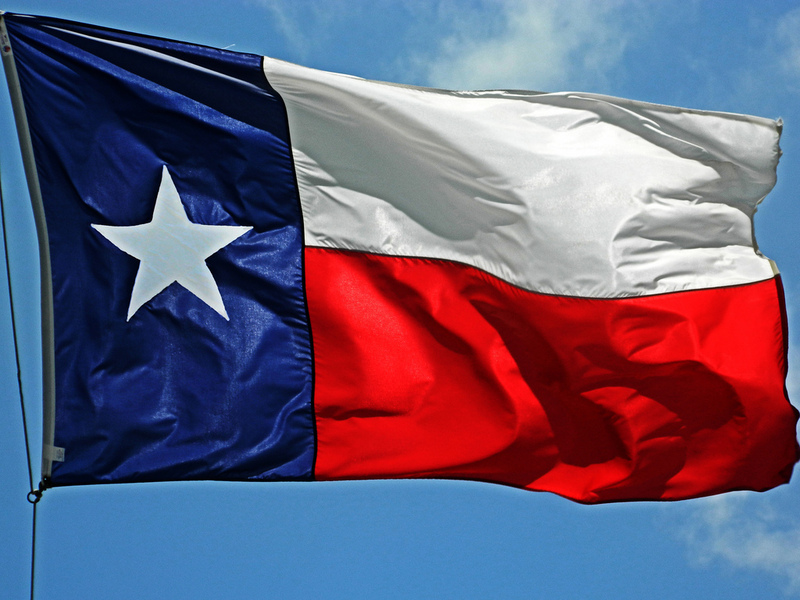 Each year, on March 2, Texans celebrate a uniquely Texan holiday—Texas Independence Day. It marks the signing of the Texas Declaration of Independence at the Convention of 1836 at Washington-on-the-Brazos. 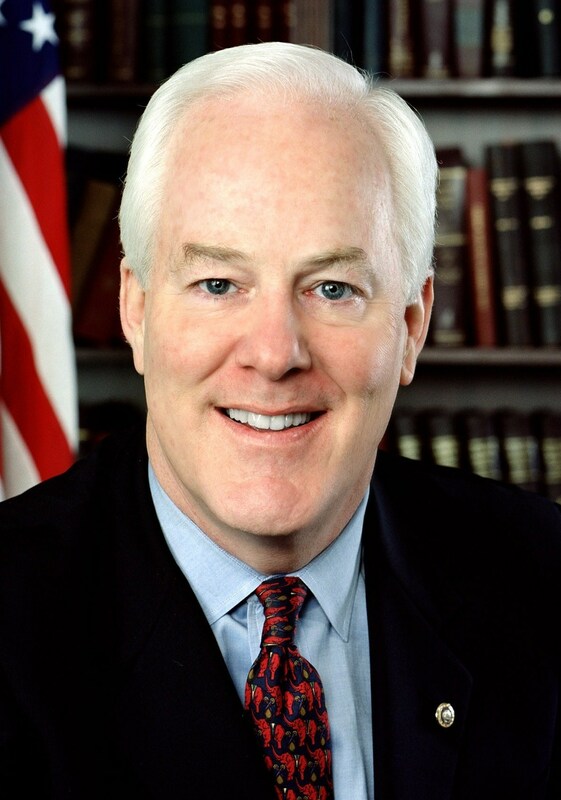 The following op-ed by Senator John Cornyn first appeared in theKilleen Daily Herald on Aug. 18, 2013. 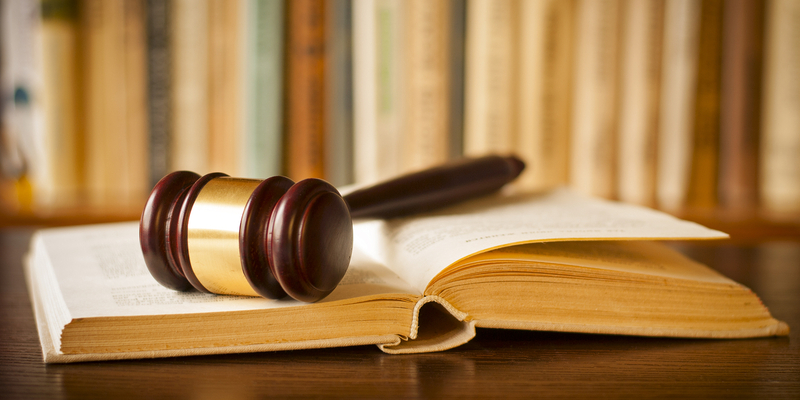 As of press time on Aug. 27, Maj. Nidal Hasan had been found guilty of murder and was awaiting sentencing. About halfway between La Grange and Bastrop, nestled on the banks of the Colorado River, lies the town of Smithville, Texas; population: 3,817. 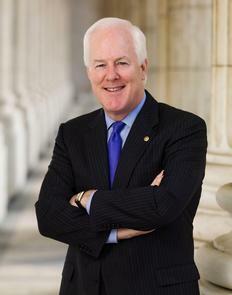 Cornyn: Is this America or China?